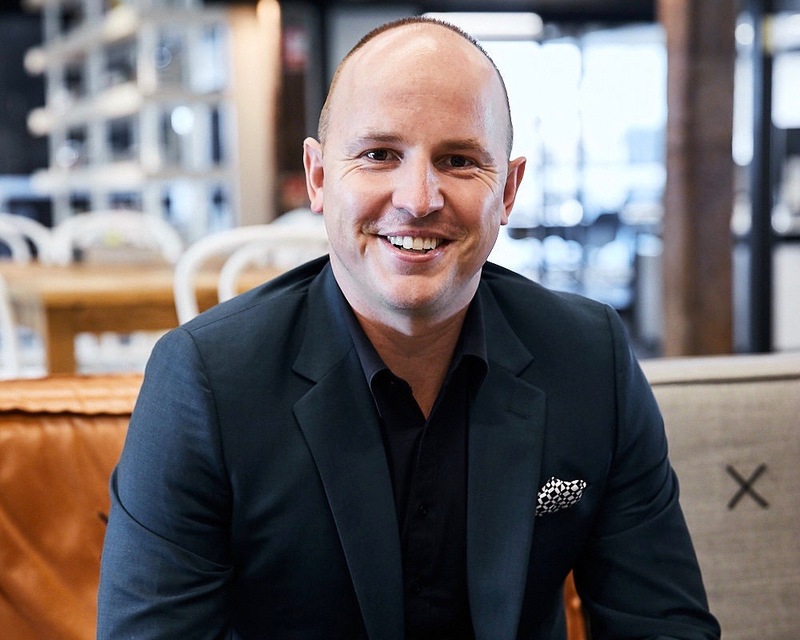 In addition to his current role as CEO of CHE Proximity, Chris Howatson (pictured) has been named CEO of Clemenger Group’s Australian agencies which includes CHE Proximity, Clemenger BBDO, Clemenger Brisbane and Levo. The Clemenger Agency Brands division is descriptive in nature and does not reflect any changes to how the brands go to market. Both Clemenger BBDO and CHE Proximity will continue as separate, conflict-managing agencies. Nick Garret, recognised as one of Australia’s best creative leaders, will continue in his role as CEO Clemenger BBDO, Australia. Says Howatson: “Creativity is an economic multiplier that when applied to all dimensions of our clients’ businesses – product, service, experience, process and culture – is near impossible for competitors to rapidly imitate. With over 700 people, we are Australia’s leading creativity consultancy. ?However, there is an important distinction between creative and creativity: Creative is what a department does when producing ads. Creativity is a way of thinking that creates value in all and any application across a client’s business – communications sometimes being an output, but increasingly not, as we support clients across all business functions as well as their customers across all journeys. “Over the last 70 years we’ve heavily invested in building a culture of creativity, and with this next phase of CABs, we’ll continue to see investment in both of our leading brands to build a future-facing creativity model. This is more than enhancing data, experience and technology services, but how those capabilities are applied with signature Clemenger Group creativity. Ouch. That hurts so much. The prophecy is almost complete. Next stop Omnicom. If it wasn’t for good suits, you’d be managing a drive through. Careful with your perspective over there. Well that’s all clear and well defined, can’t see this resulting in a management battle. Oh no wait, here it comes.